It was on a certain Sunday morning some 2000 years ago, in the darkness just before dawn, that the lives of a small group of followers of a young Jewish preacher were about to change forever. 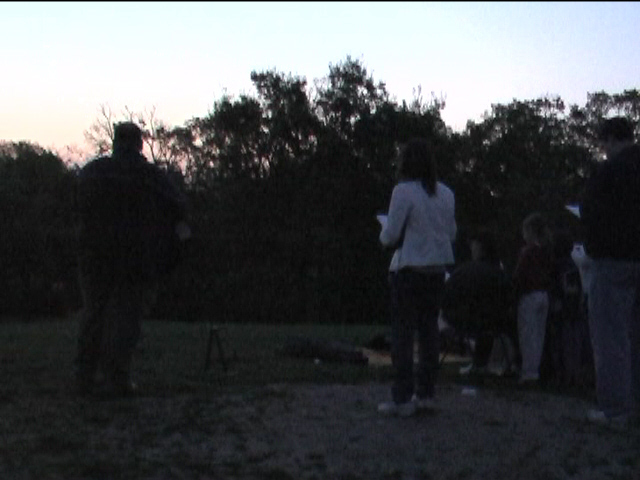 To commemorate that historic day, we gathered on a hill in a public park in Budapest to hold an Easter sunrise service. We started at 5:00 am. It was the third year our church has held such a service. Interestingly (and quite unexpectedly), we were joined by a group of worshippers from another church at around 5:25, the official time of sunrise. 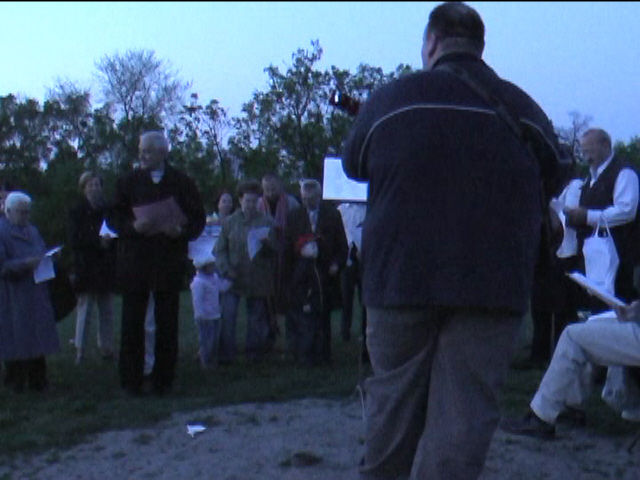 We welcomed them to join us, and took turns singing songs from our song book and from theirs. 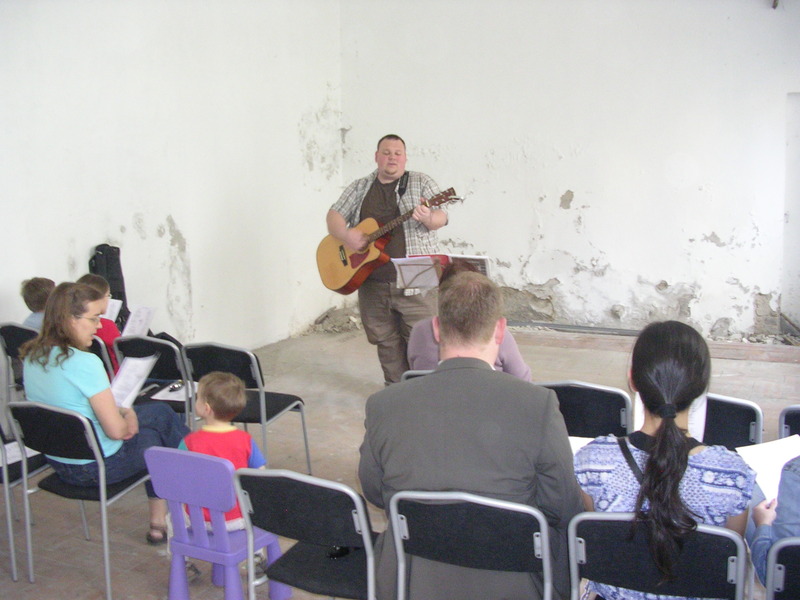 While this meant that our worship time lasted much longer than we intended, we were able to worship with other believers. Our Easter services were preceded by a special service on Good Friday in our new, completely unfinished building. It was exciting to be able to sing praise to God in this place even though it will be many months before it’s ready for use as a regular worship facility. We are excited about how God has provided this building for a price that an architect from Ireland called a miracle. We hope to get many years of use from this building, for the glory of God. If you would like to see a blog about our new building and how to be involved in the renovation project, you can follow this link.